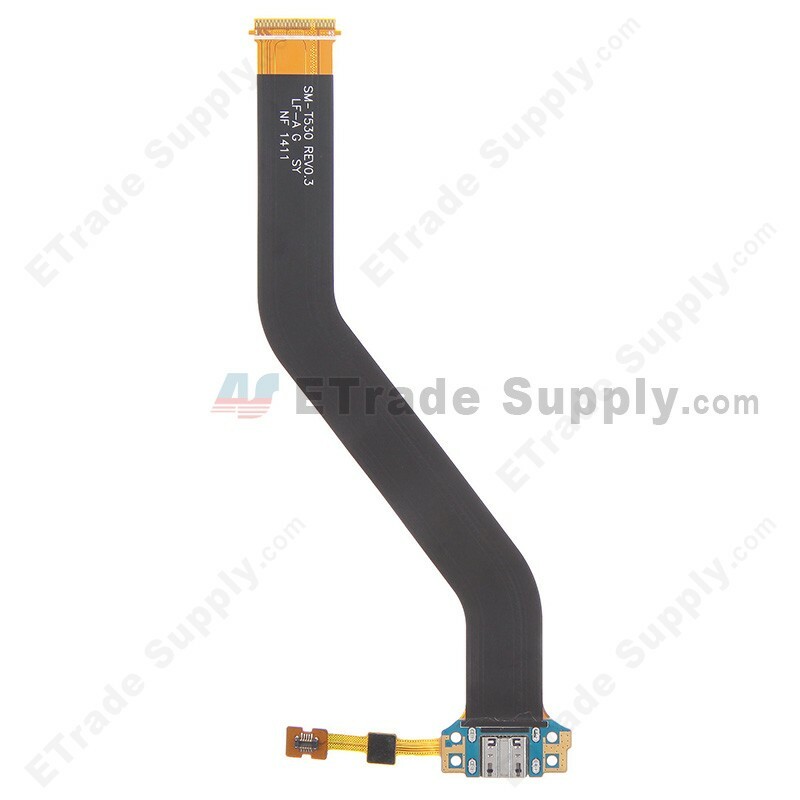 Etrade Supply offers you substitute for your broken Samsung Galaxy Tab 4 10.1 SM-T530 Charging Port Flex Cable Ribbon.This Samsung Galaxy Tab 4 10.1 SM-T530 Charging Port Flex Cable very important components for cell phone, and it is very easy for you to install this Samsung Galaxy Tab 4 10.1 SM-T530 Charging Port Flex Cable. This high Samsung Galaxy Tab 4 10.1 SM-T530 Charging Port Flex Cable in right price to help you expand your market. 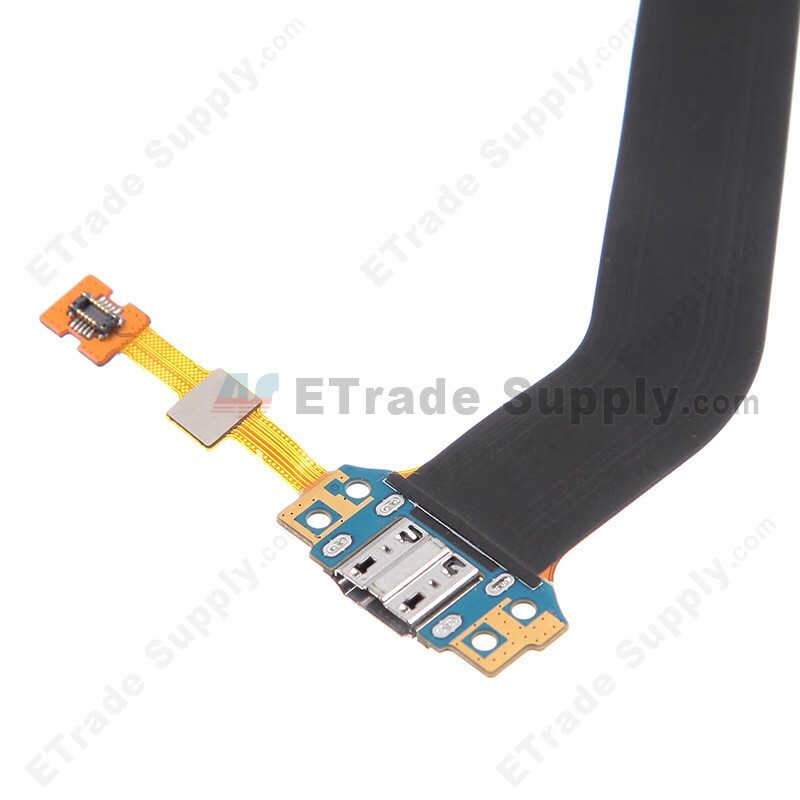 In no case can we cheapen the quality of Samsung Galaxy Tab 4 10.1 SM-T530 Charging Port Flex Cable. After the order is placed, we will ship the Samsung Galaxy Tab 4 10.1 SM-T530 Charging Port Flex Cable within 3 business days after confirming customer's payment. 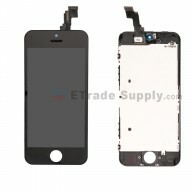 ETrade Supply has established the ISO9001 certified QC procedure. 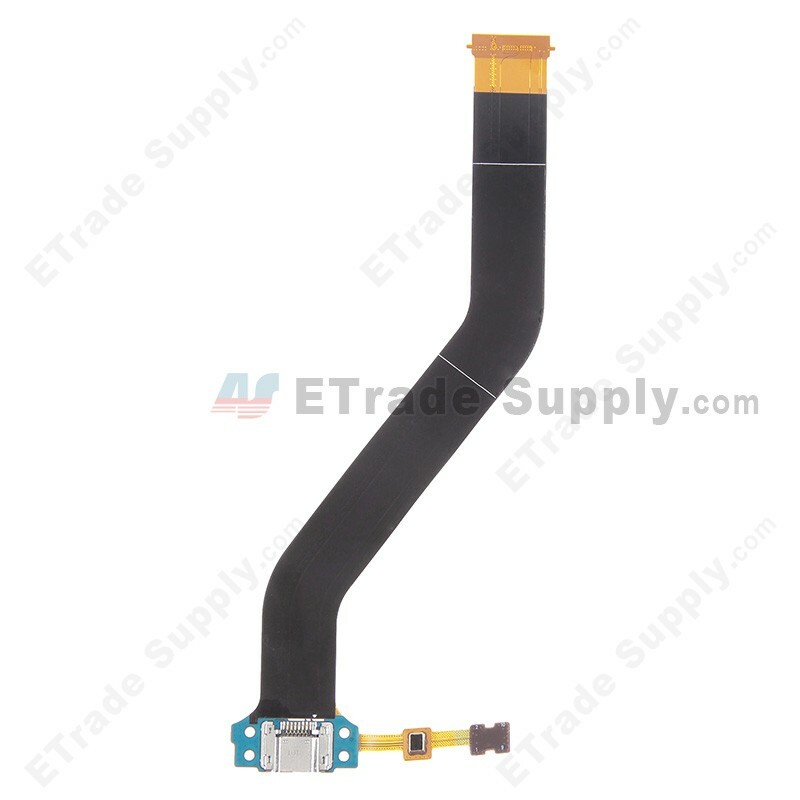 For each Samsung Galaxy Tab 4 10.1 SM-T530 Charging Port Flex Cable, we apply strict cosmetic inspection and functionality test process before packaging and transportation. 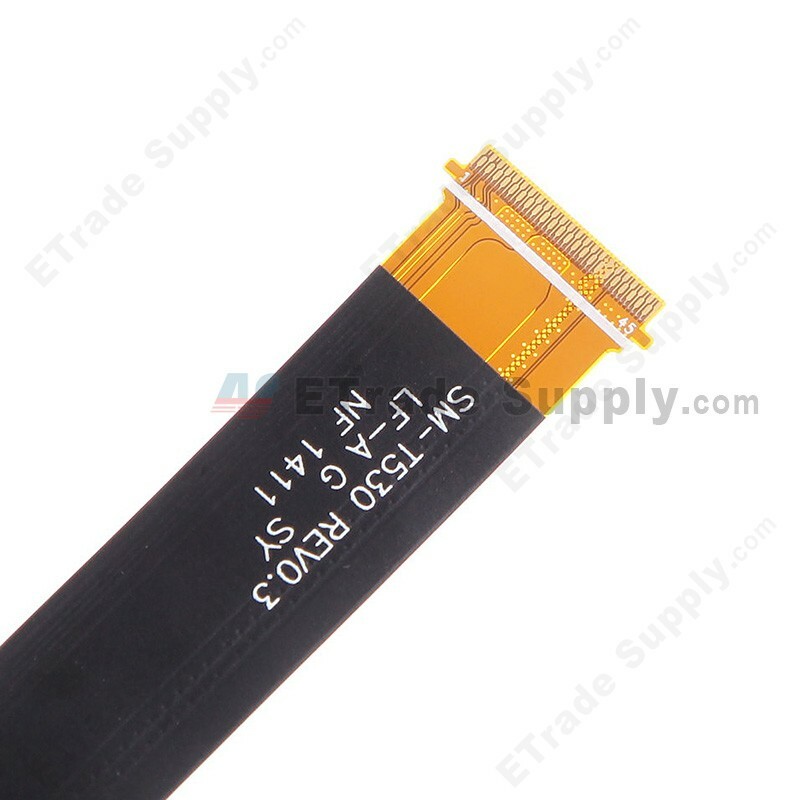 We also invent our own super-protective packaging method to give the maximum protection to the Samsung Galaxy Tab 4 10.1 SM-T530 Charging Port Flex Cable. 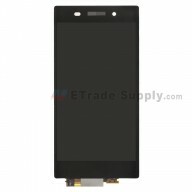 Apart from this part, Etrade Supply also provide other replacement such as Samsung Galaxy Tab 4 10.1 SM-T530 LCD Screen.